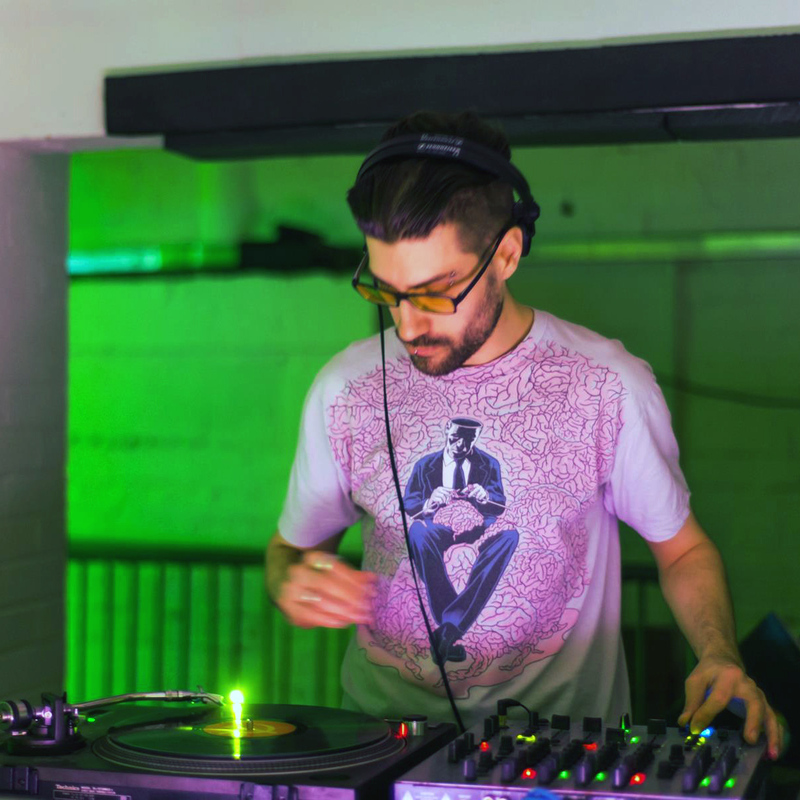 Host and producer of the long running Mantis Radio on futuremusic FM, and the dominant force behind the acclaimed Darkfloor website - DVNT is a man of many talents. With a penchant for the darker, twisted side of techno, electro, DnB and other grimace-inducing bass heavy noise, DVNT has been at the cutting edge of techno for the last few years. Culminating in the emergence of record label Darkfloor Sound - pushing the work of Ontal, David Meiser, Phat Chex, Savagen, Lag + Forest People, Vacated, Matt TdK, Ruins, and Herd. Expanding and bridging the sounds he champions on Mantis Radio. His sets present a varied selection, taking in sharp grime, industrial noise, rich and relentless bass weight, downbeat drone and an uncompromising techno backbone you can rely on. Over the years he has shared the stage alongside Svreca, Ancient Methods, Perc, Kamikaze Space Programme, Shelley Parker, Inigo Kennedy, Voidloss, P-Hocto, Coefficient, Jerome Hill, C Mantle and others.